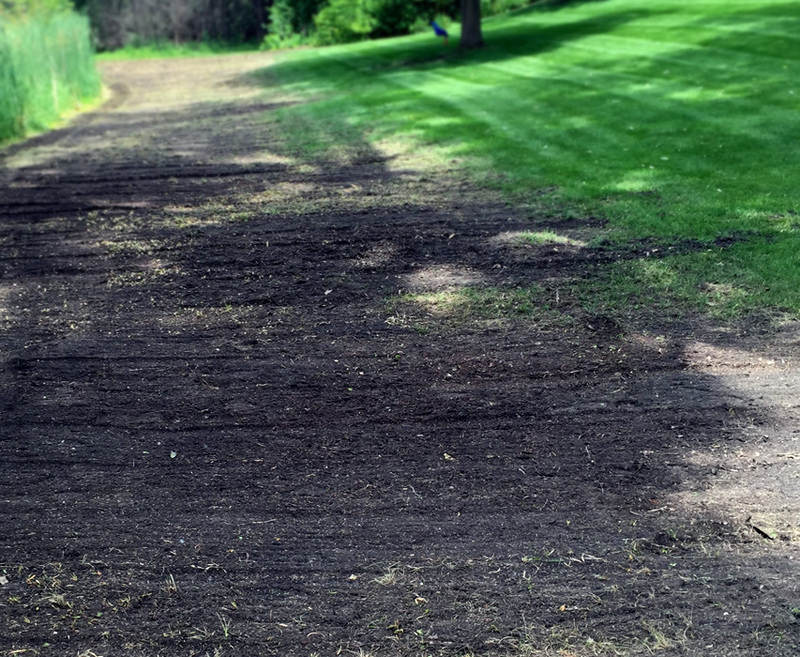 Renovating Slit-Seeding / Overseeding turf with specialized seed selection is the best way to control weeds in your lawn and clear seeded areas. The seeder has blades that cut through the thatch layer and open a slot or miniature furrow into the soil to insert the seeds. Our seeds will help fix sparse or insect-eaten areas. We’ll sow grass seed seeds under your existing lawn with our Slit-Seeder. You will get a beautiful green lawn and lush, easy maintenance. 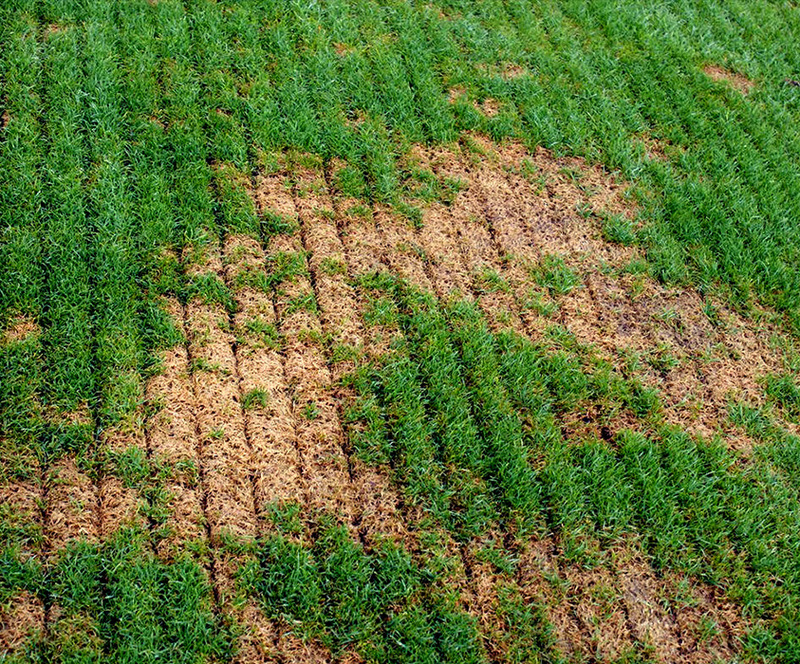 If your lawn is denser and healthier, weeds will be squeezed out and will have a harder time taking root.